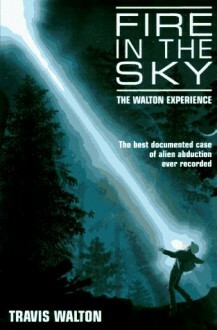 The author recounts his abduction by a UFO in the mountains of Arizona in 1975, describing life aboard an alien spacecraft in an account that became the basis for the major motion picture of the same name. 25,000 first printing. IP.